Dear handball friends, in 2018, the world’s best club teams gather in Doha for the ninth straight time to compete for the coveted IHF Super Globe trophy. Eight teams from five continents are travelling to Doha but only one will be able to take the trophy in the end. Reigning champions FC Barcelona aim to defend their title but they face a tough competition as only the best teams of the continents qualify for the IHF Super Globe and thanks to the work done by the federations, the handball world is growing closer together – on and off the court. This also means that we all can expect a thrilling event with matches that will keep the spectators on the edge of their seats. 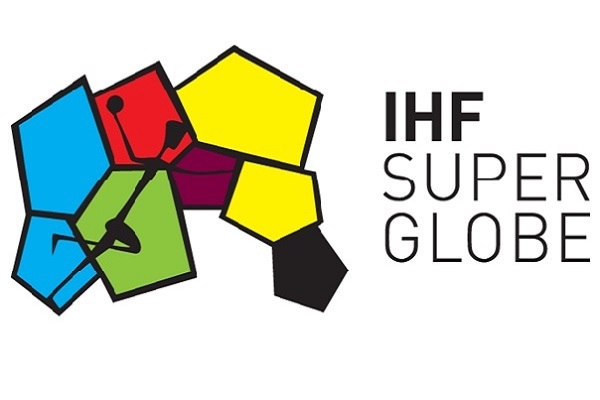 As organisers of numerous IHF Super Globe editions, in addition to the 2015 IHF Men’s World Championship, Qatar have proven their sportive and organisational skills and I am convinced that, once again, they will provide excellent conditions for an outstanding event and bring handball in the spotlight of fans, sponsors and media worldwide, thus further promoting our sport. We wish all teams the best of luck and look forward to an exciting competition in the spirit of fair play. May the best team win!